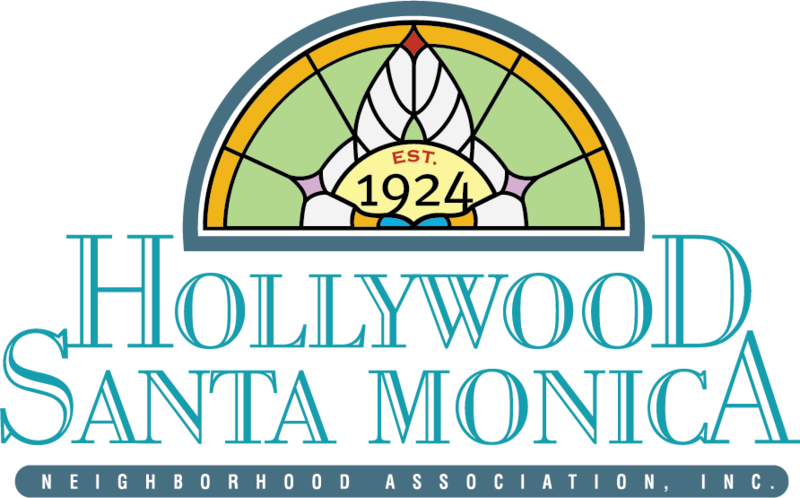 Help us conserve our little bit of "HOLLYWOOD" here in Big "D" by becoming a member of the Hollywood/Santa Monica Neighborhood Association!! We are a community that cares about our homes and wants to preserve the character of this neighborhood's unique architectural styles! All HSMNA membership purchases are final, no refunds will be made. 27 Great Reasons To Be A Member Of HSMNA! Being a member of one of the most vibrant, exciting and beautiful neighborhoods in Dallas keeps getting better. Becoming a member of the Hollywood/Santa Monica Neighborhood Association is a great way to help support all of the various projects that benefit our hidden gem of a neighborhood. 2018 was a busy year in which we had the “bestest” Easter Parade, Halloween Spooktacular/Chili Cookoff, Christmas Party at Electric Lizzyland, Pre-Tour Auction Party, 27th Annual Home Tour, Art in the Park, Movie Night, Tenison Park Monarch Butterfly Pollinator Garden, Quarterly Newsletter, ENP Program and social Quarterly Meetings at Times Ten Cellars. As a bonus, with your new HSMNA 2019 membership card in hand, you can easily rack up discounts from 27 Lakewood area retailers that easily surpasses the $60.00 membership fee. Plus if you SHOP/LOVE LOCAL from the participating stores listed, it will keep our little slice of East Dallas thriving. At $5.00 per month, it’s the best bargain in town. As always, you can still choose to mail in your membership purchase. Enclose your check along with the printable form below and send it to HSMNA • P.O. Box 140763 • Dallas, TX 75214.